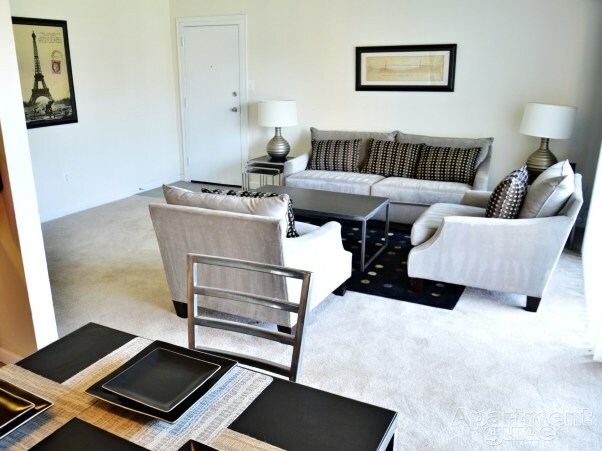 Enjoy the finer things in life. 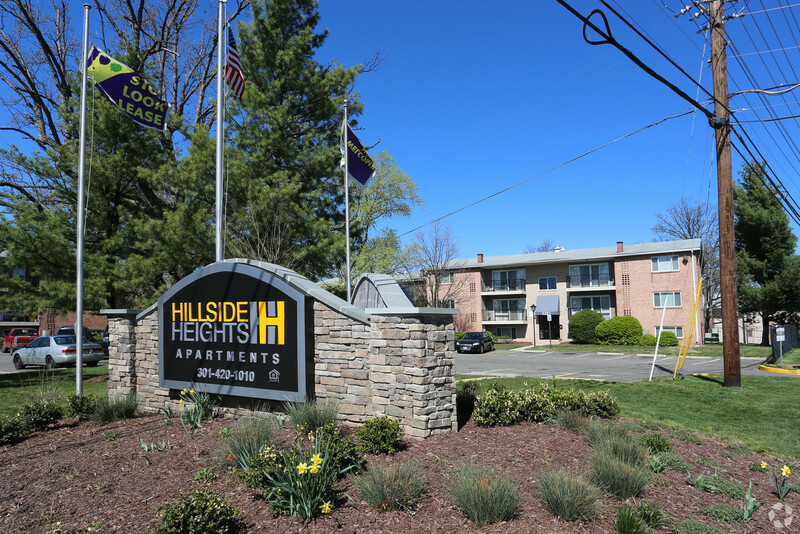 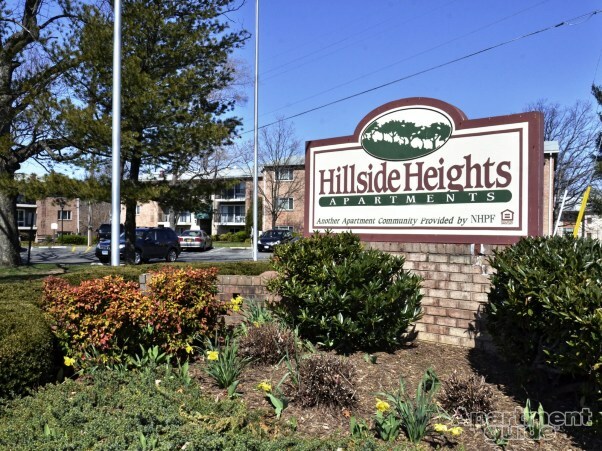 At Hillside Heights Apartments, every apartment is designed with you in mind and includes features that assure the quality and comfort you expect. 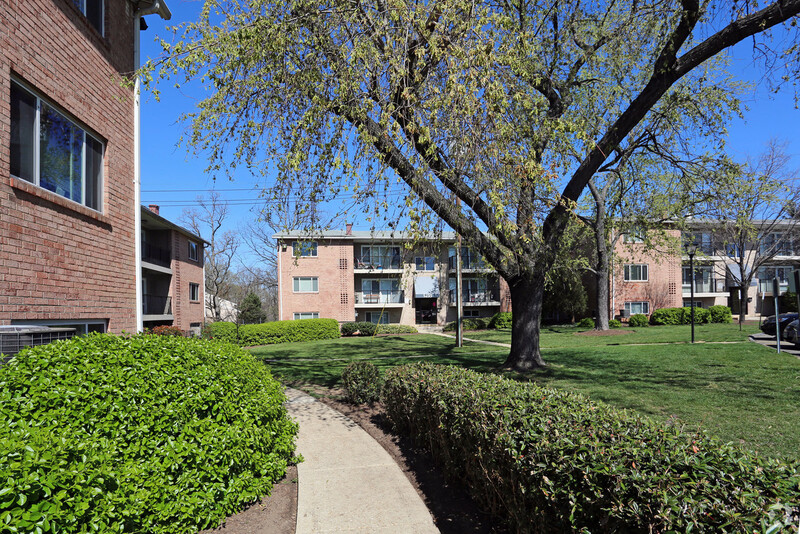 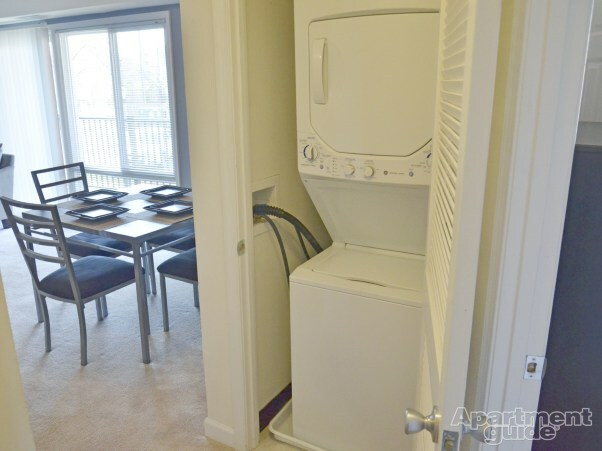 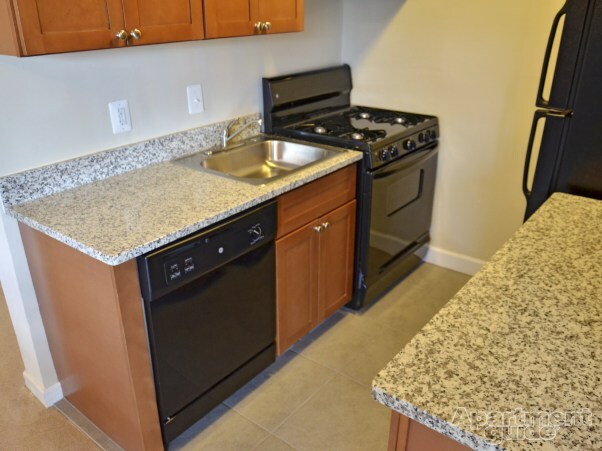 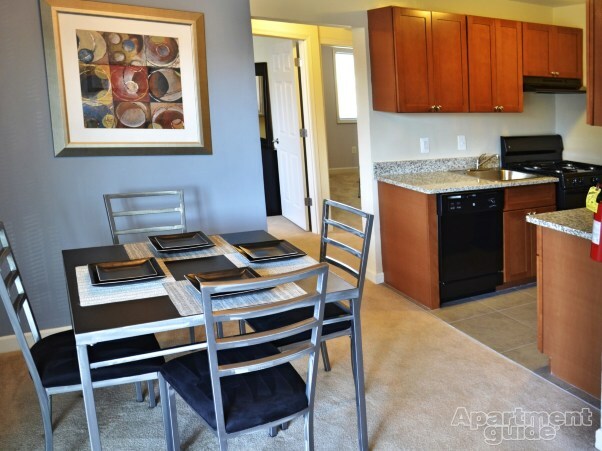 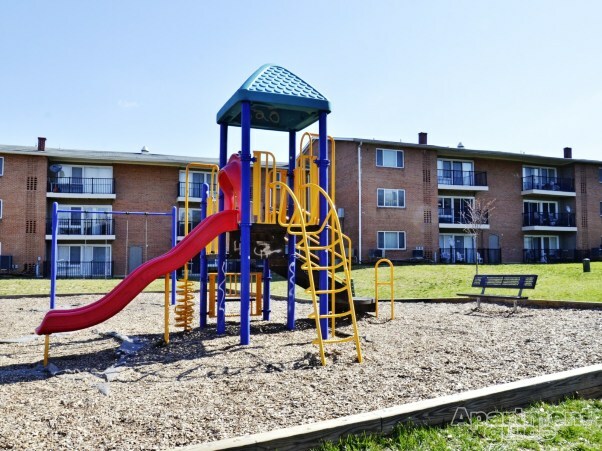 Conveniently located off Pennsylvania Avenue just minutes from I395, Baltimore Washington Parkway, and downtown Washington D.C.
We have the best value in Capitol Heights. 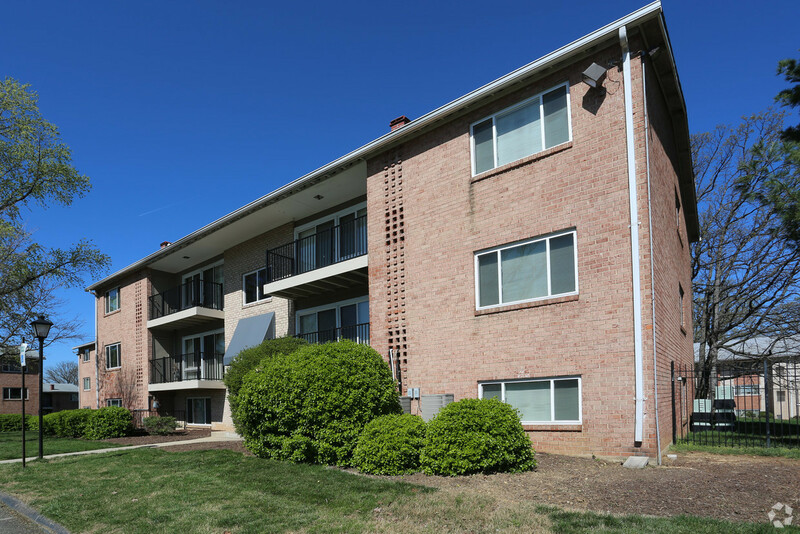 Join your family, friends and neighbors in a community of which you can be proud, and where our number one goal is taking care of you!